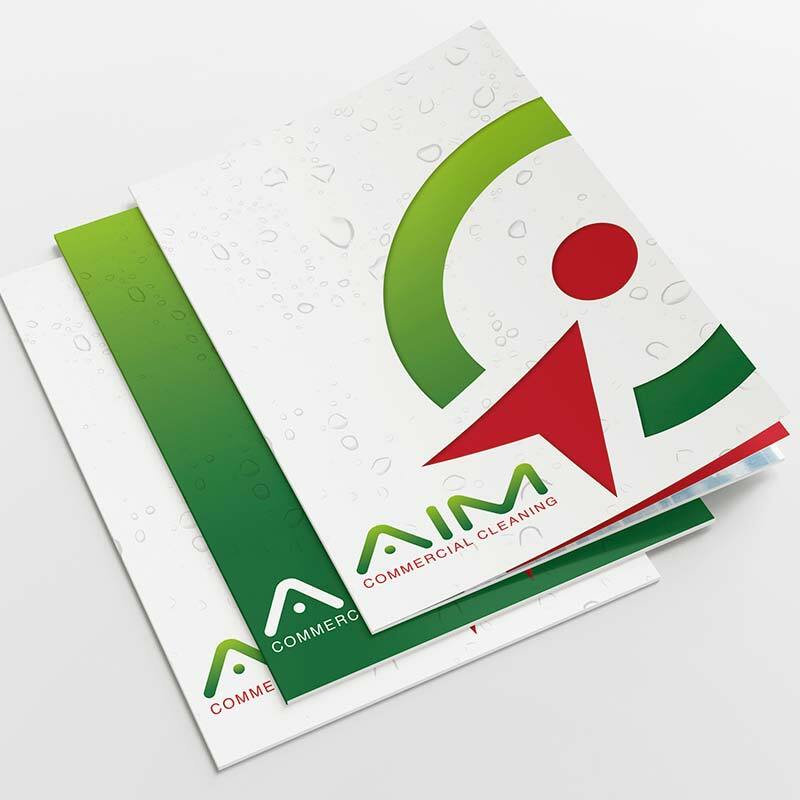 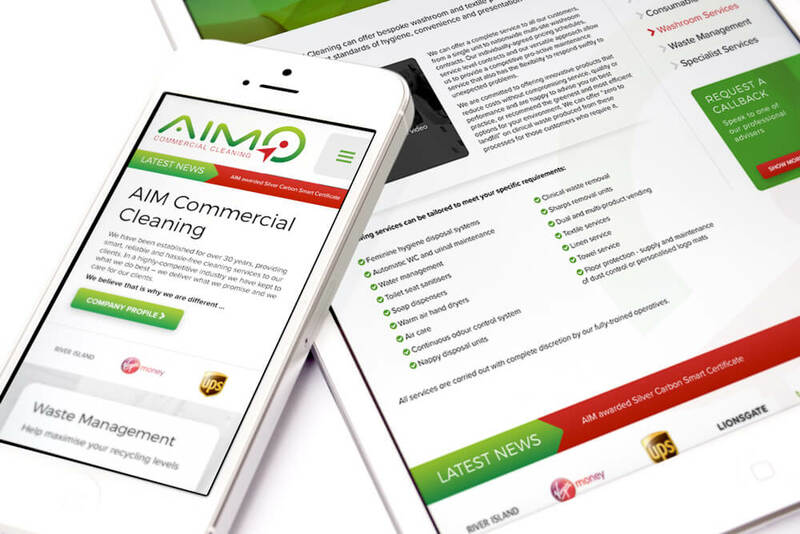 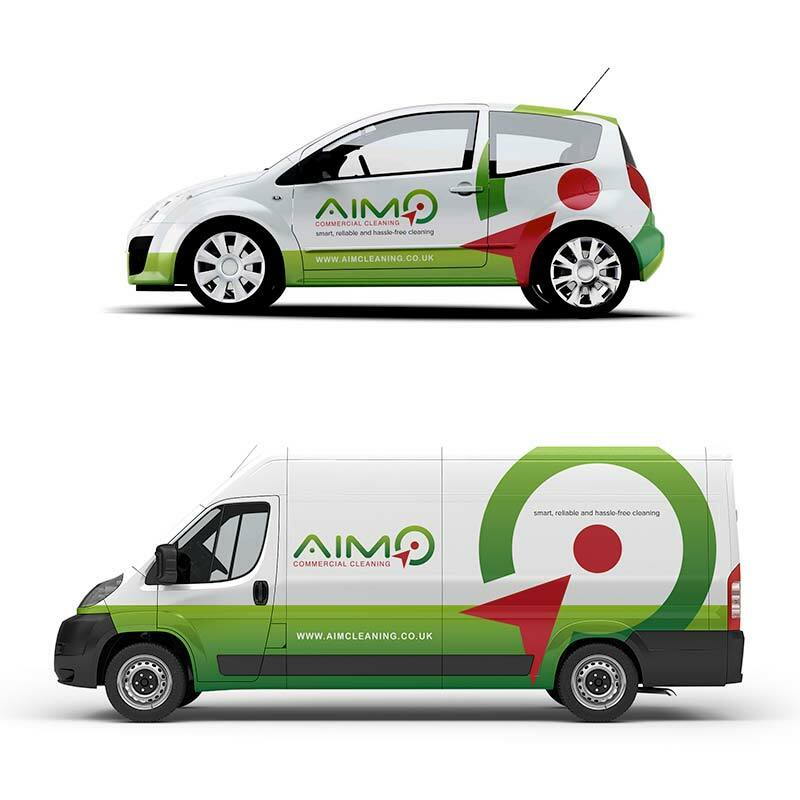 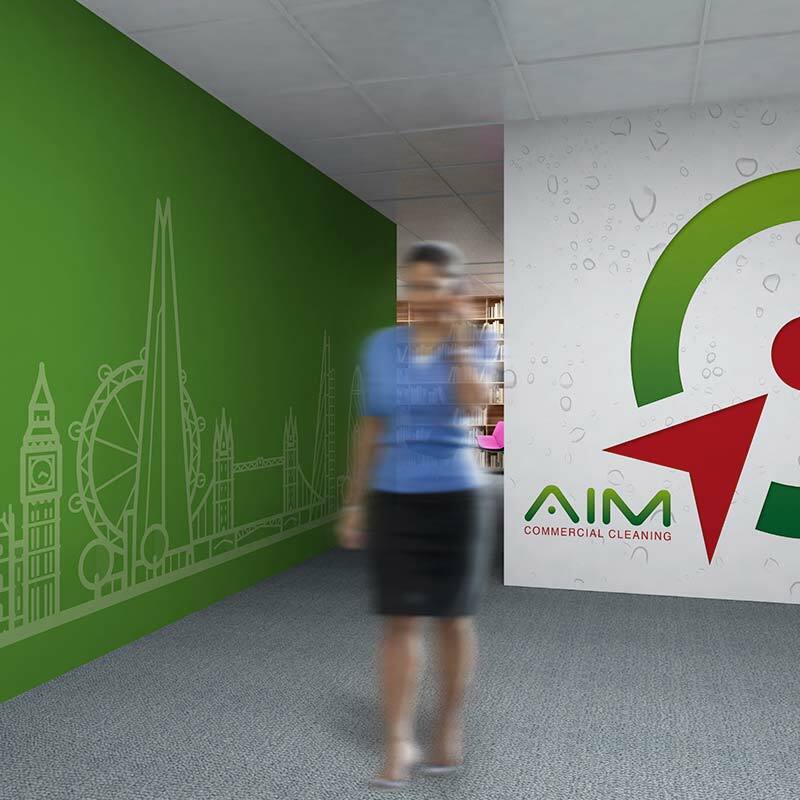 Established for over 30 years, AIM Cleaning provides smart, reliable and hassle-free cleaning services throughout the UK. 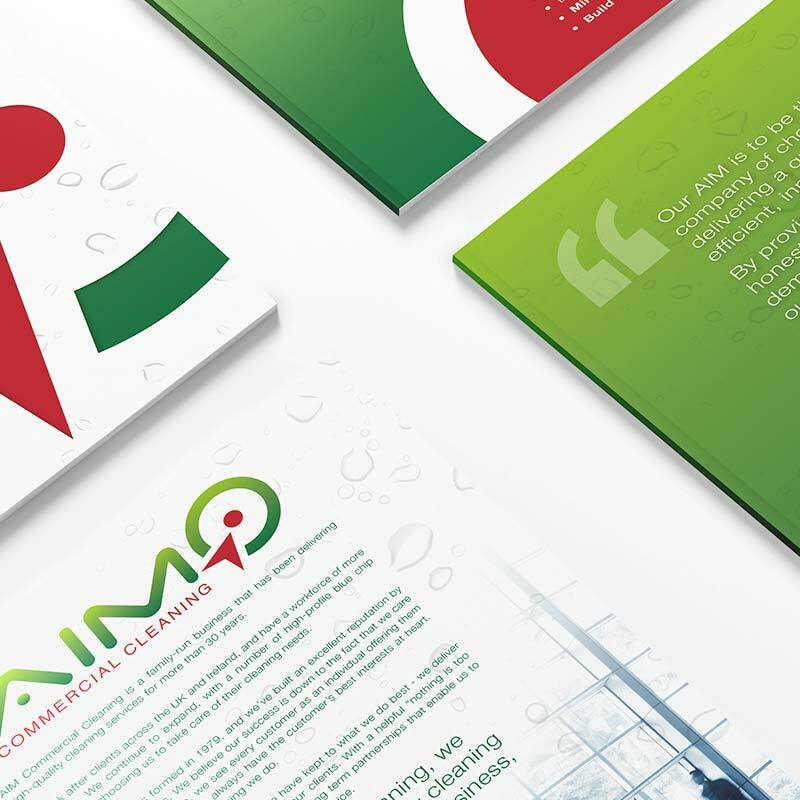 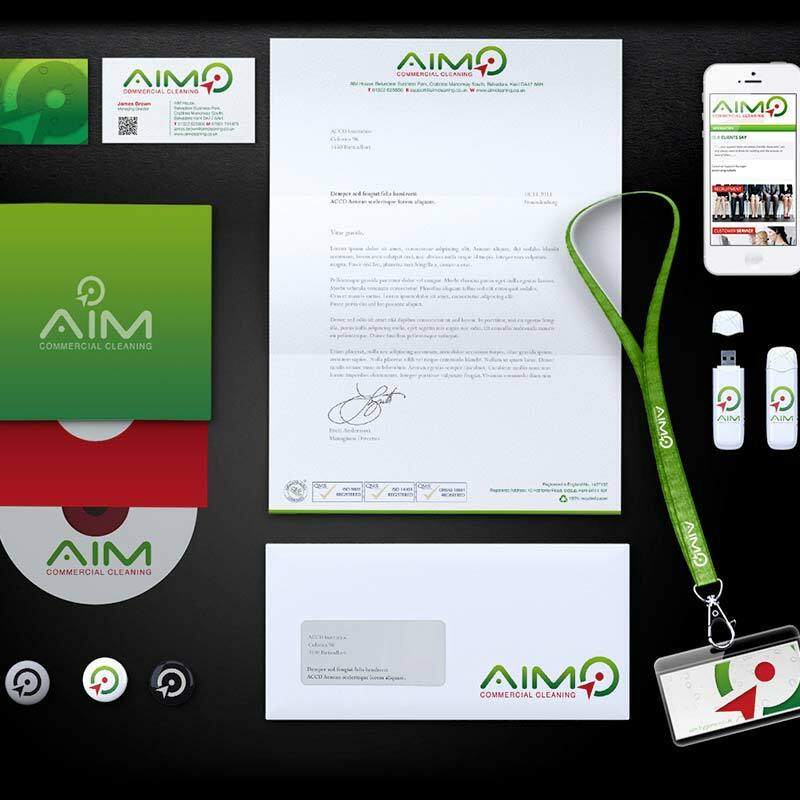 We worked closely with their team to create a new brand that was implemented throughout the group. 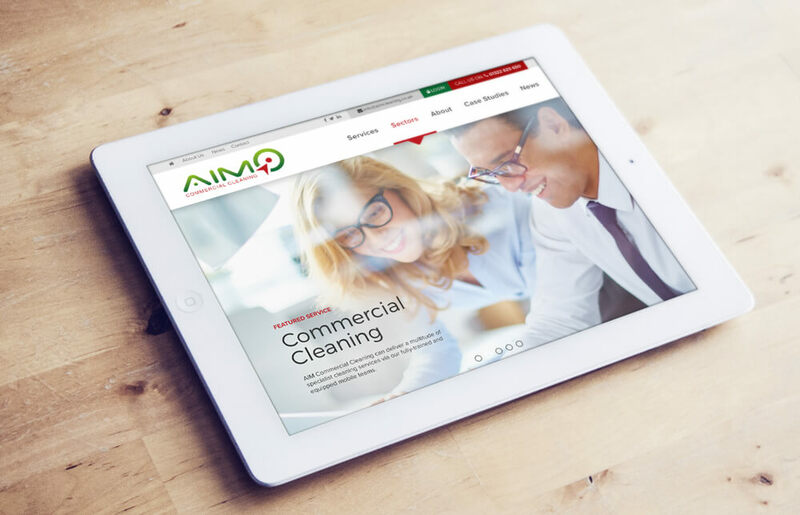 A mobile responsive website with professionally shot video was key to help promote the services the services this growing company offers.